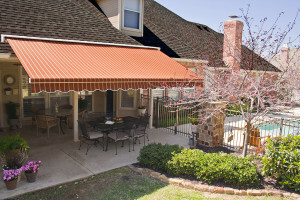 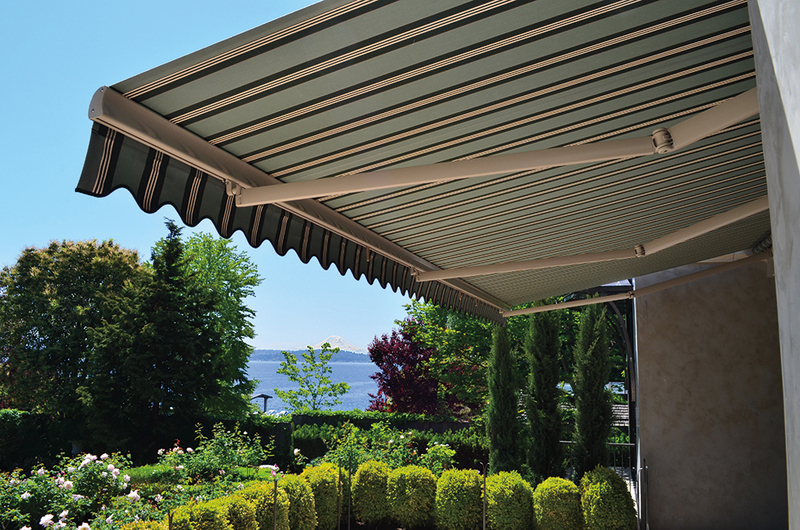 Retractable deck awnings extend the usable space of your outdoor living area. 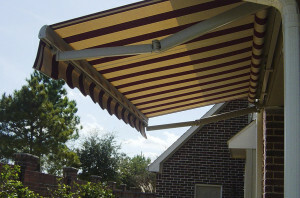 You'll spend more time on your deck, enjoying protection from the harmful rays of the sun. 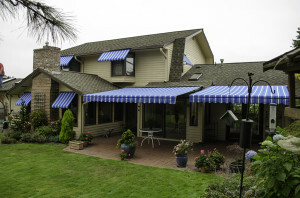 Read more about retractable deck awnings.